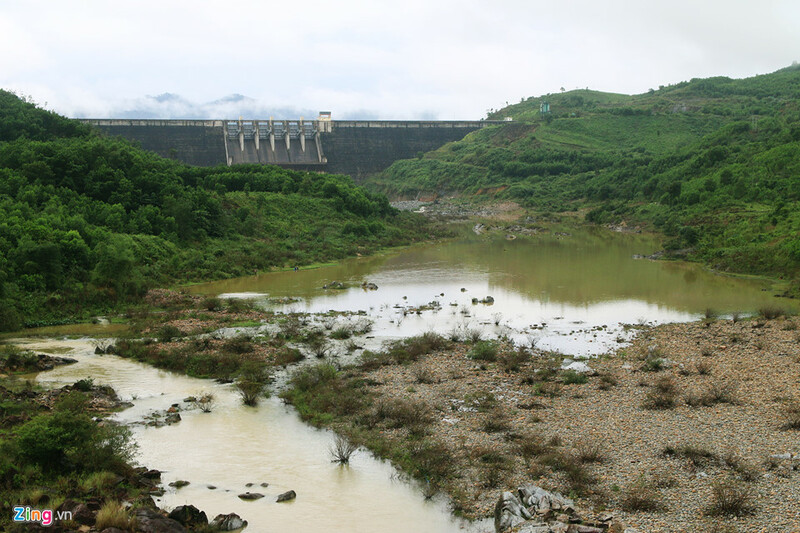 [news.zing.vn] Although, the downstream areas of Da Nang city and Quang Nam Province are flooded by the huge rain, the upstream hydro power plants are dry and near the dead water level. Due to the influence of cold air, it rained heavily and some areas of Da Nang City and Quang Nam province are deeply flooded. 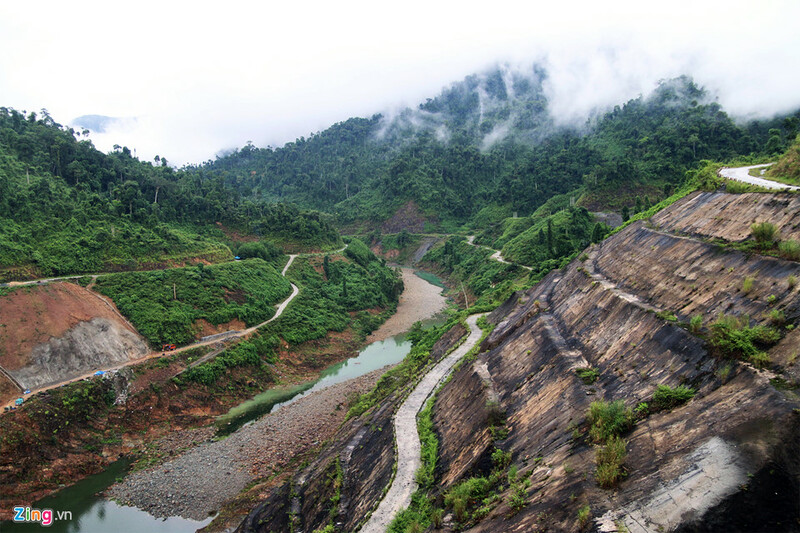 However, the upstream hydropower plants of Vu Gia and Thu Bon Rivers lack water seriously. The leaders of the factory said that it was currently the rainy season; the hydropower plant often stored water for the whole year. 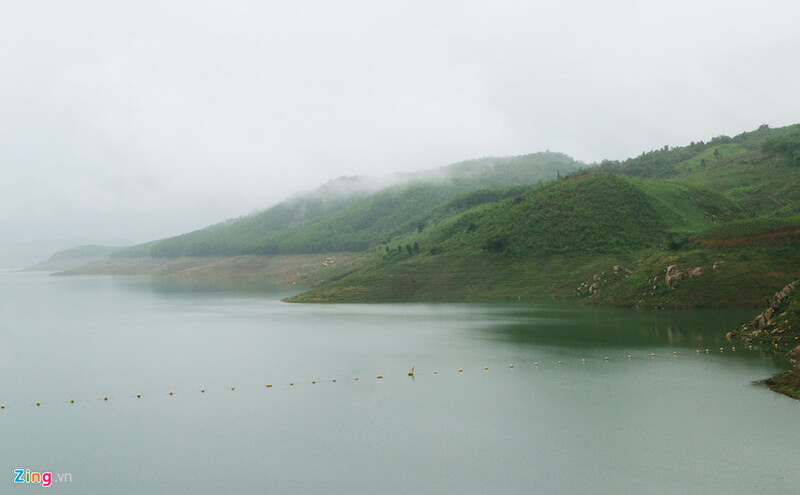 However, this year Song Tranh 2 lacks 418 million of water (comparing with full capacity). In December, water flowing to the reservoir is only about 71 m3/s, which is a historical lowness. 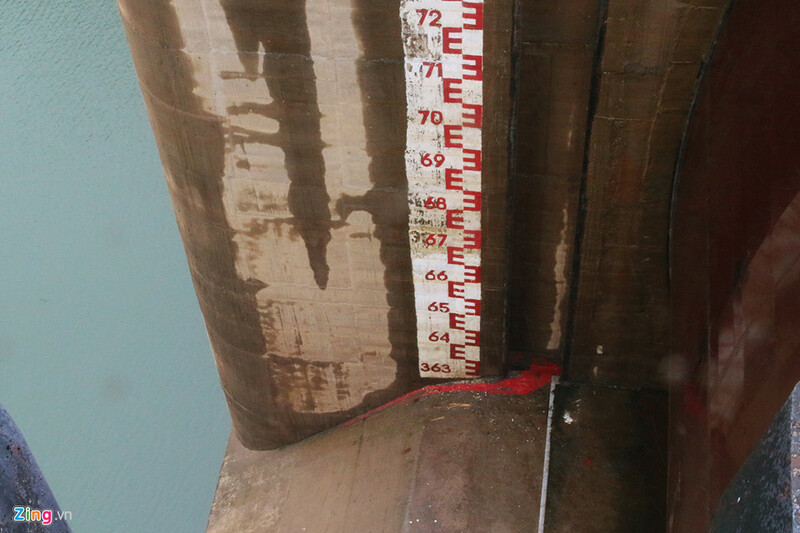 Especially, it rained heavily in downstream area, the water level in reservoir is not sufficient. When it rained heavily in Da Nang , Quang Nam province, there was small rain in this area. 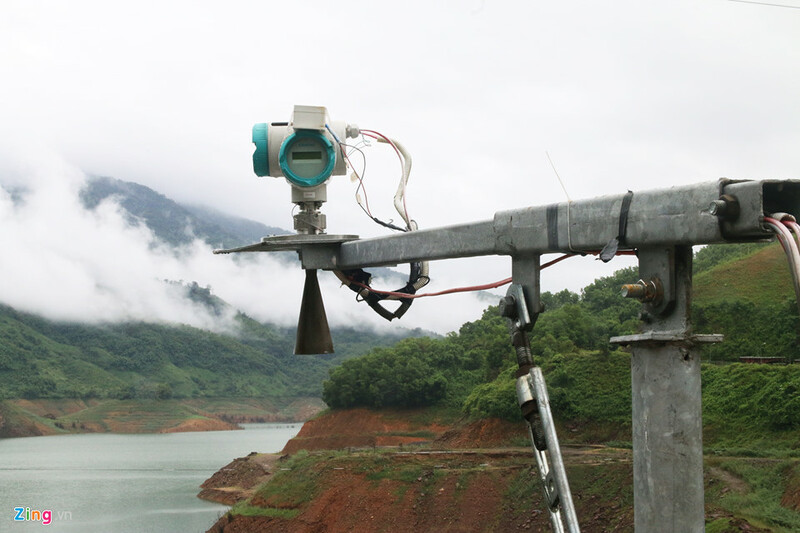 The water flowing to reservoir is only 11,3 m3/s, while the annual average level is 80- 100 m3.s. The data about reservoir water is calculated in many hours by the modern sound -wave equipment. Based on the calculation, the current rainfall from the beginning of the year in the catchment area is 1.478 mm, while the annual average is from 2400 to 2600mm. 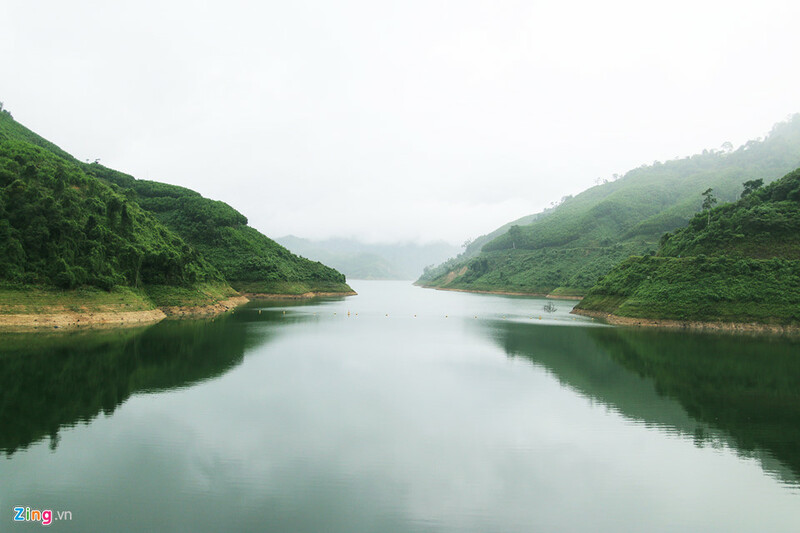 Only 1m higher than the dead level, A Vuong Hydropower plant stop the generation to store water for new generation and watering work in the following year. Many areas near the reservoir become dry land due to the water reduction in comparing with other years. 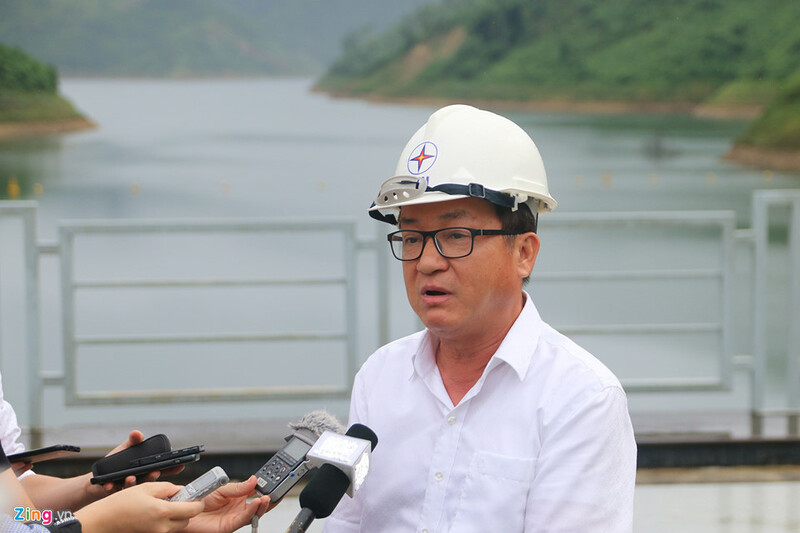 Mr. Ngo Xuan The, The Deputy Director of A Vuong hydropower plant said that it was very hard to store enough water in the reservoir as annual. Therefore, the plant quoted the price of 5.700 dongs/kWh to reduce the electricity request for the water storage. 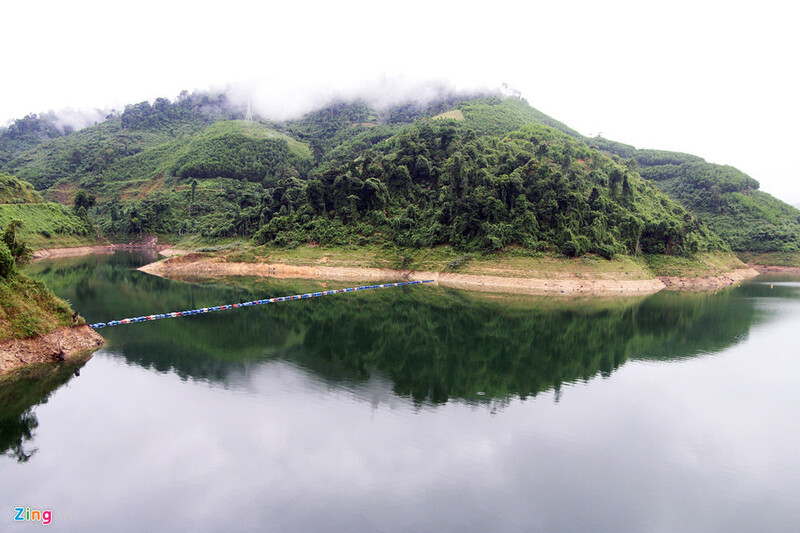 According to Mr. Nguyen Son, the Deputy Director of Song Bung 4 hydro power plant, many lakes in central area, High land had the serious troubles of lacking water this year such as Dakmi, Yaly ect. 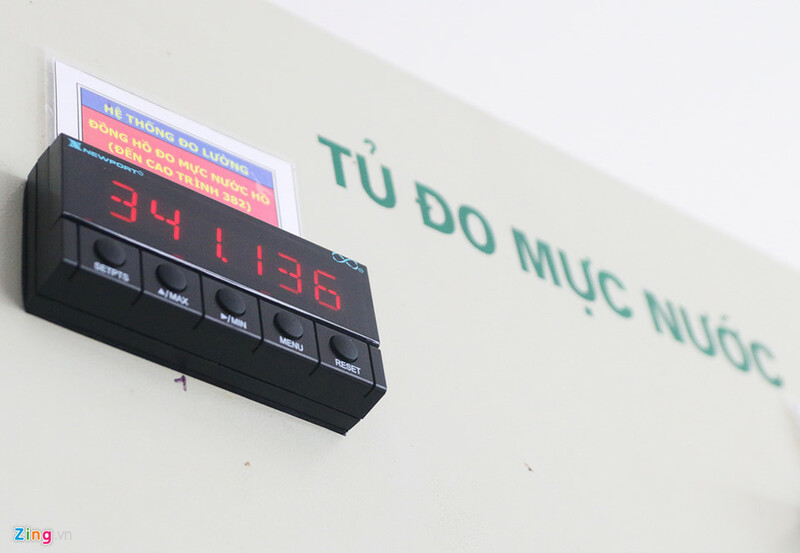 Mr. Dinh Quang Tri, Deputy General Director of Vietnam Corporation of Electricity (EVN) said the serious lack of water might influence the power provision in next years. EVN estimates that it will lack 3.8 billion kWh electricity output. The replacement electricity shall be from coal or oil thermal electricity in urgent cases. 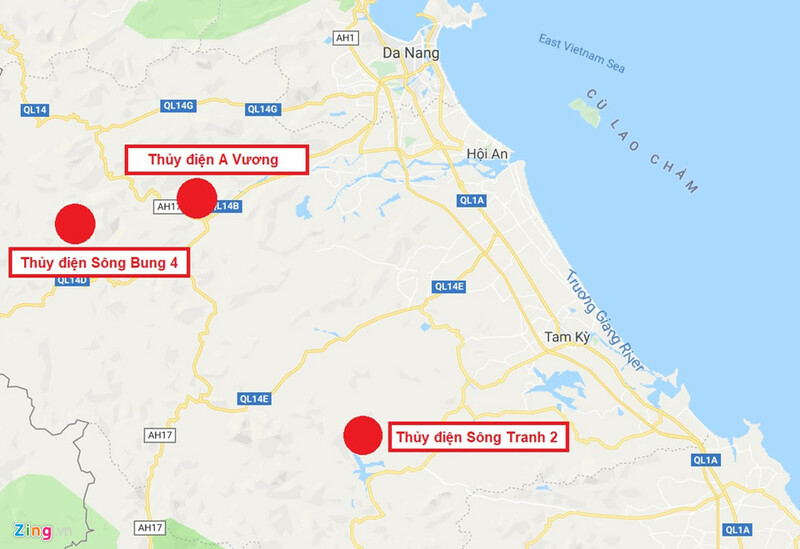 The position of some hydro power plants in Quang Nam – Da Nang city. According to Mr. Nguyen Van Thach, the safety Board of EVN, the Estern wind combined with cold air caused heavy rain for the coastal areas from Da Nang to Quang Ngai. The heavy rain caused the flood, and provided the huge water to the downstream lakes. 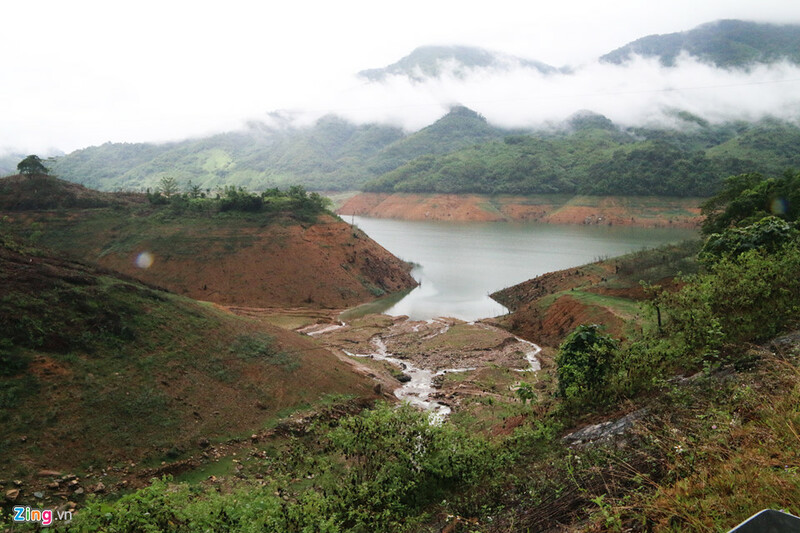 Some lakes had to discharge flood to ensure safety due to weak dam. 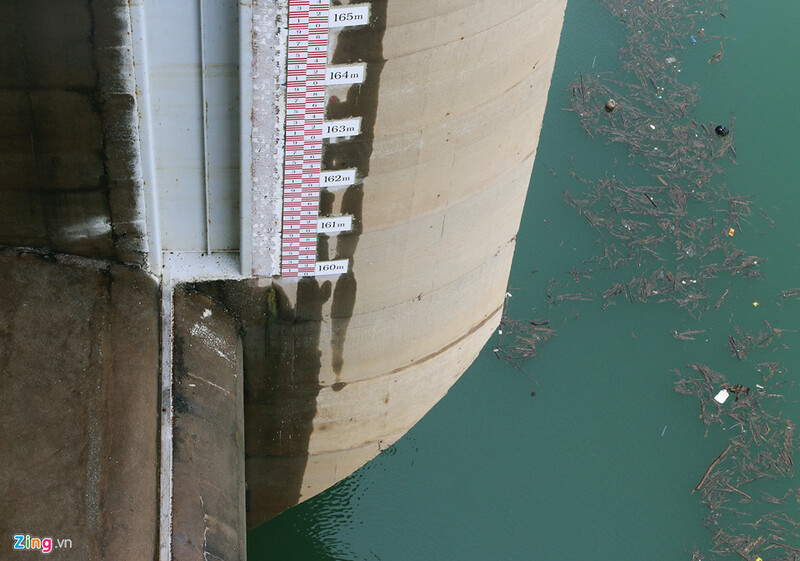 However, in Vu Gia - Thu Bon upstream hydropower plants had a small rainfall. The eastern wind zone causes rain to the coastal area could not continue to rise in the western area and cause rain. 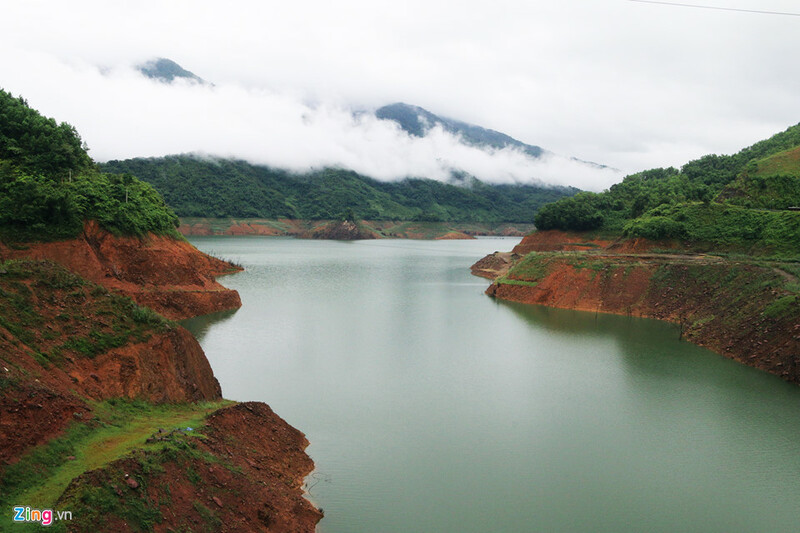 Therefore, hydropower reservoirs have almost no more water from this heavy rain.